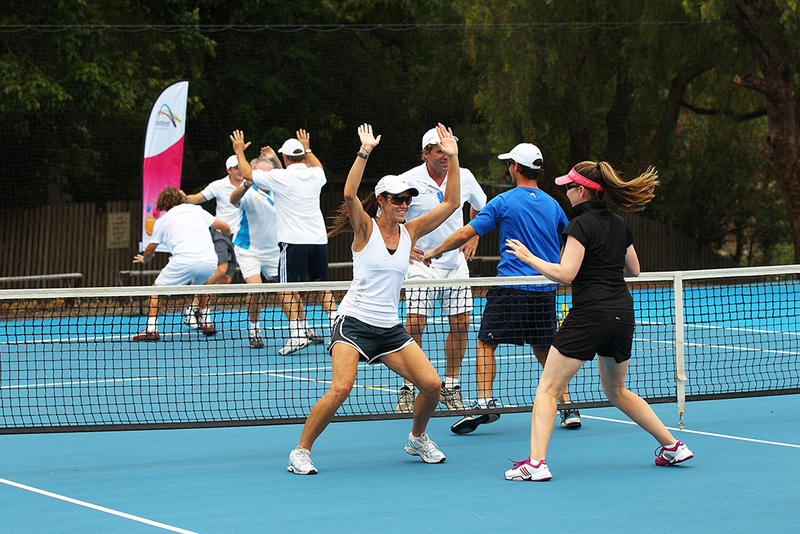 Catch up on what has been happening at the Domain Tennis Centre with our monthly newsletter.  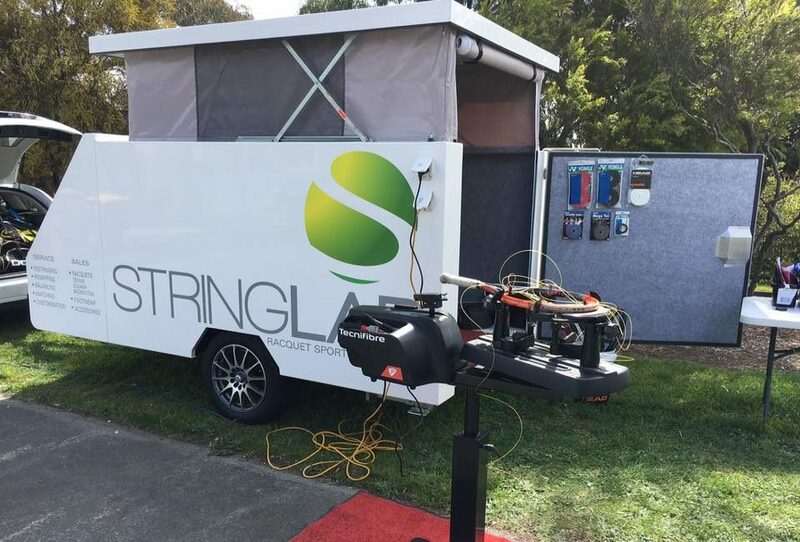 Learn about Domain Tennis Centre leaseholders, including coaches, our club room, a racquet sport specialist and massage therapy,. 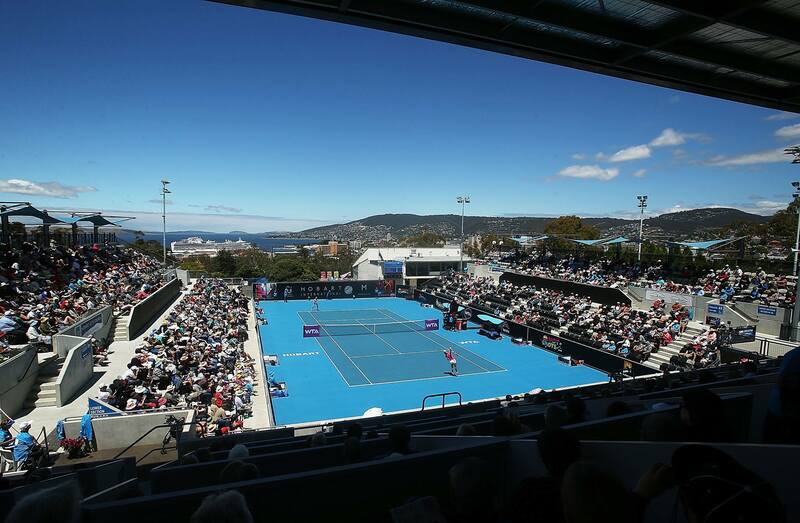 The Domain Tennis Centre is more than just about playing tennis. 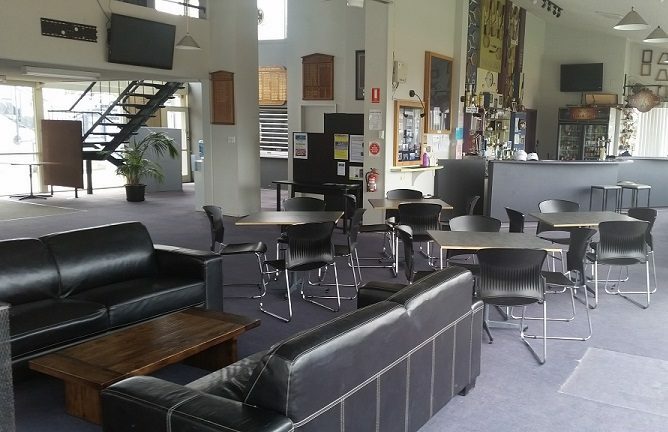 For those who are keen to meet new friends and enjoy some extra curricular activities, our functions and events team ensure that you are well catered for. 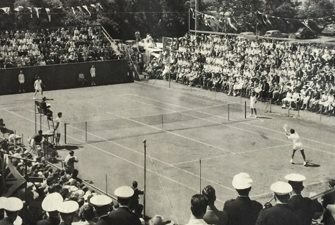 The Domain Tennis Centre’s rules and regulations for visitors and club members.